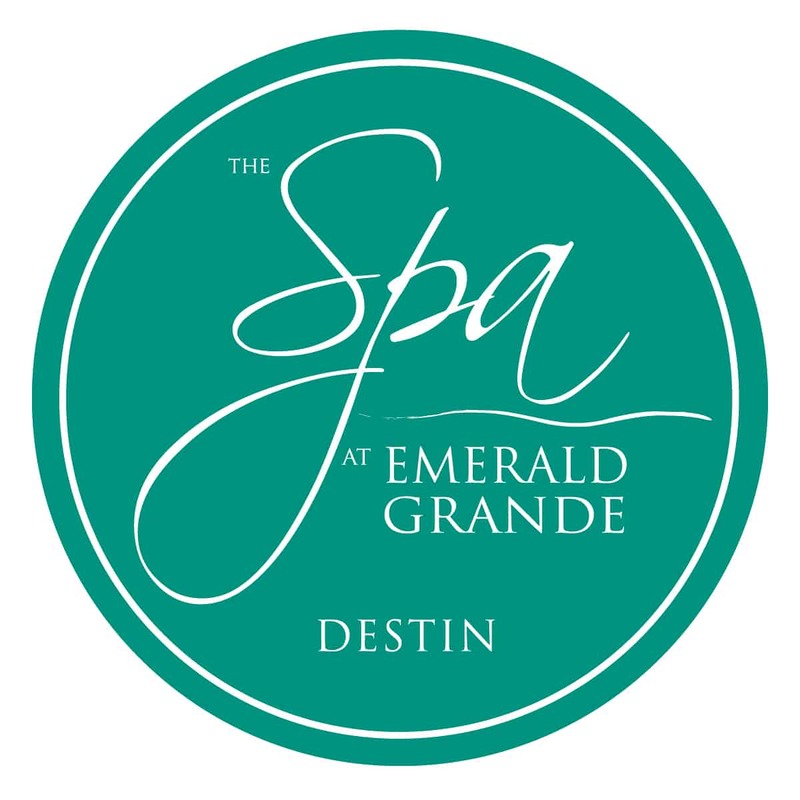 From complete packages to massages, facials, body treatments, wraps, masks and spa parties, The Spa at Emerald Grande at HarborWalk Village is the perfect place to enjoy the very highest levels of personalized attention. 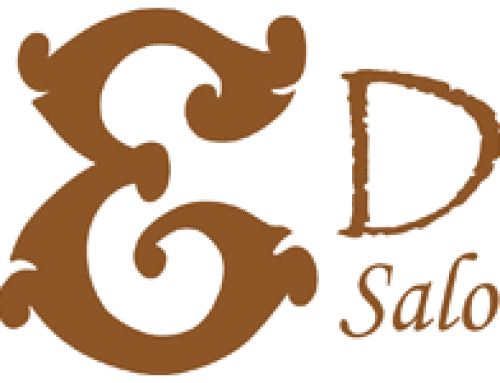 Included are separate ladies’ and gentleman’s relaxation areas and sauna and a spa boutique featuring the finest products for distinctive at-home attention. The Spa is located on the second floor with commanding views of the Gulf.